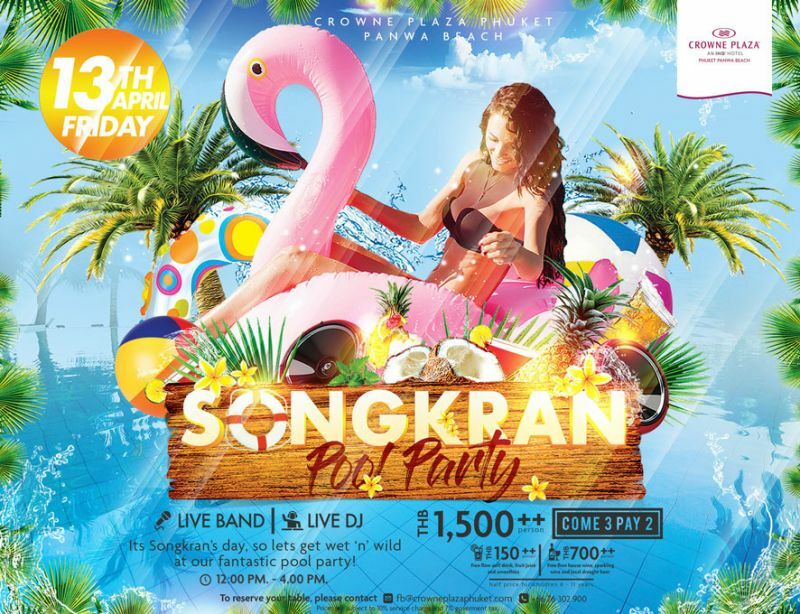 On 13th April 2018, Its Songkran’s day, so let\'s get wet ‘n’ wild at our fantastic pool party. 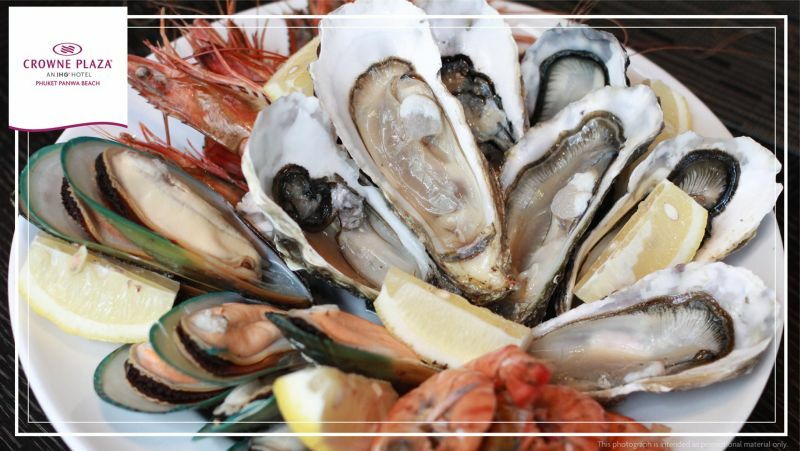 Experience the fresh seafood on the ice including oysters, prawns, and New Zealand Mussel. 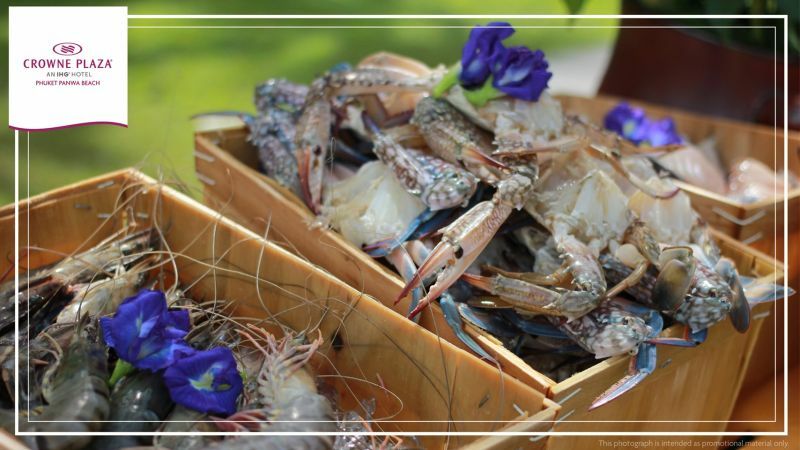 Follow by the sumptuous grilled meats, seafood and much more. 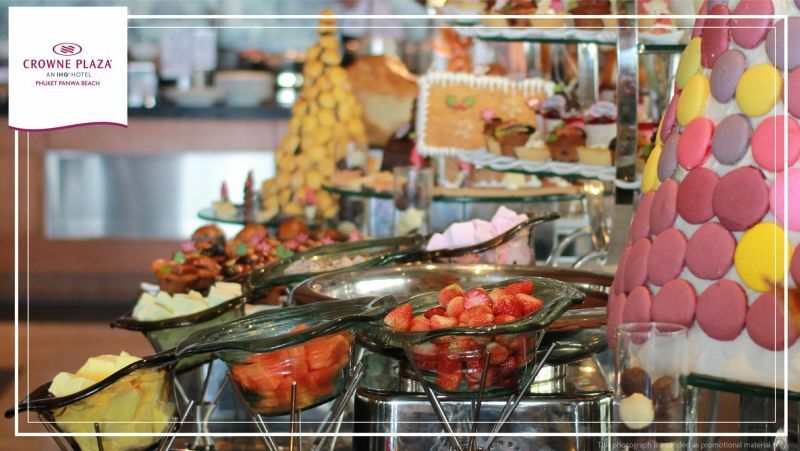 Complete the delightful meal at the dessert stations serving both Thai and international favorites. The party atmosphere is enhanced with Live Band and Live DJ. 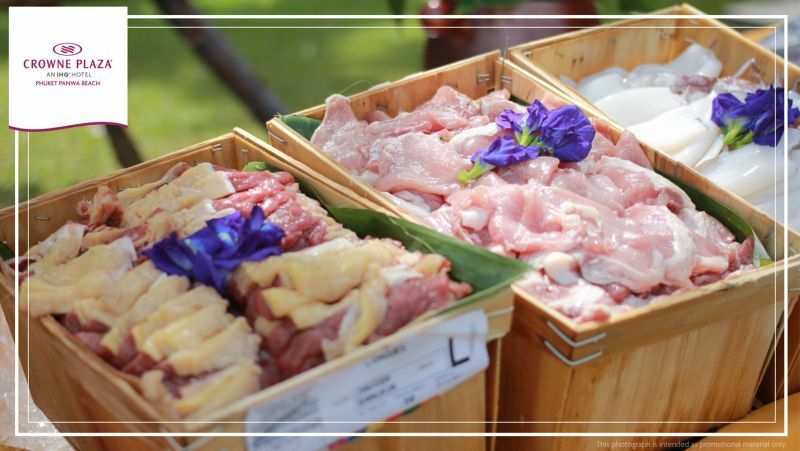 Price at THB 1,500++ per person at 12:00 pm – 04:00 pm. Special promotions: Come 3 Pay 2! 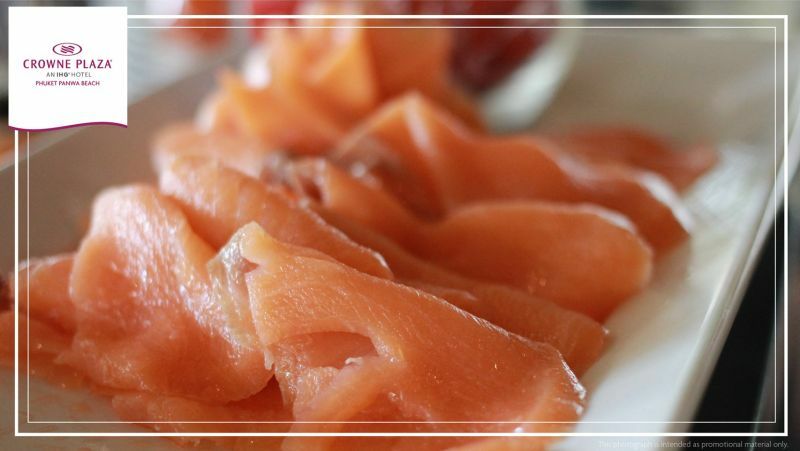 Reserve your seat at fb@crowneplazaphuket.com or call 076 302 900.